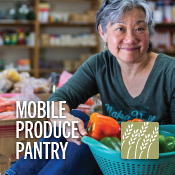 As part of our strategic goals, Second Harvest has partnered with our Partner Charities on new hunger initiatives to help address the needs of the community in innovative ways. 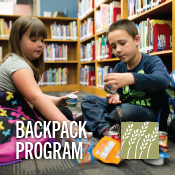 A program of Feeding America, the mission of the BackPack Program™ is to help alleviate child hunger by addressing the lack of food resources on weekends and holidays for children who are at-risk for hunger by providing backpacks stocked with groceries for families to prepare at home. 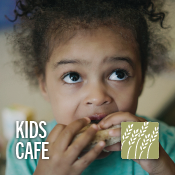 Kids Cafe programs provide free meals and snacks to low-income children through a variety of existing community locations where children congregate such as Boys and Girls Clubs, churches or public schools. some Kids Cafe programs also offer a safe place, where under the supervision of trustworthy staff, a child can get involved in other activities. 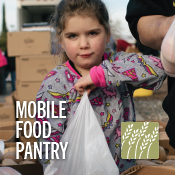 As part of our efforts to continue to have a strong agency network, Second Harvest conducted a gap assessment in Lorain County to determine areas lacking food pantries and hot meal programs. With the closure of a number of food pantries in the city of Lorain, Second Harvest started an effort to find new sites in the extreme high poverty areas of those cities lacking food pantries. 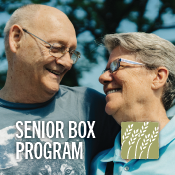 The Ohio Benefit Bank (OBB) is a web-based computer program to connect low and moderate-income Ohioans with access to work supports such as tax credits and public benefits. 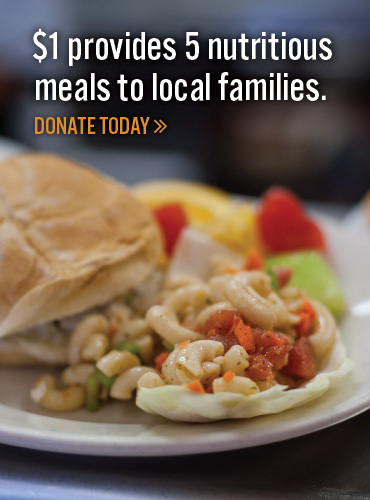 When local schools take a break for the summer, sadly, hunger does not take a break. 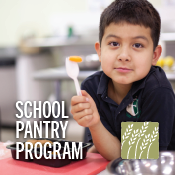 Those children who have relied on school feeding programs during the school year are the most at risk. 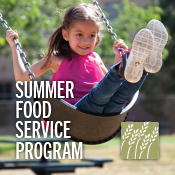 To address this issue, Second Harvest, along with several of our charity partners, coordinates the Summer Food Service Program (SFSP).